You’ve got to adapt for them or they won’t pick the subject. VIP is designed with GCSE and BTEC in mind. It supports composition, gives students a way to learn the key skills needed to work with music technology, gives teachers a way to give feedback on their work, whilst also allowing the students to continue to work at home. VIP also offers exam logins for controlled assessments and a host of real world industry know-how on subjects like finishing tracks, jobs in the music industry and releasing music online. VIP is also building resources to support students with listening exams by providing tools that tie into key set works from exam boards including Edexcel, OCR and more. 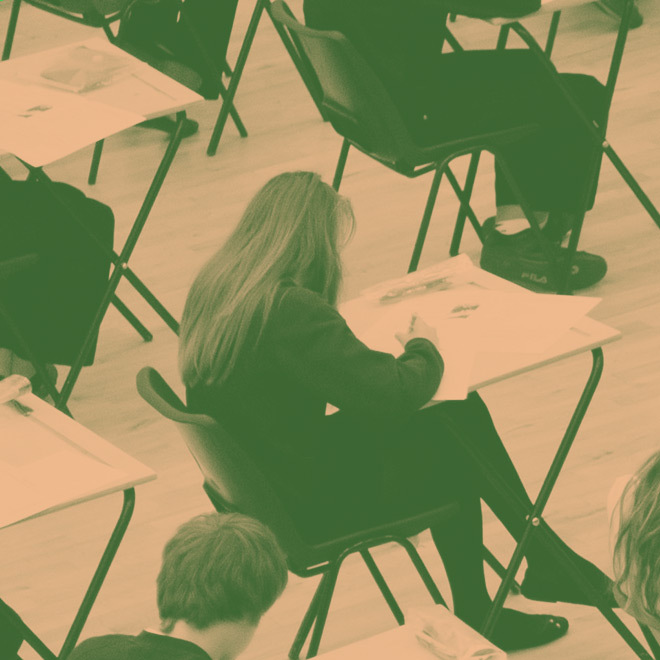 VIP uses current, contemporary music to engage students with listening, and is building resources to support students with listening exams by providing tools that tie into key set works from exam boards including Edexcel, OCR and more. VIP helps students to record their performances, create their own high-quality backing tracks and provides advice and support on how to use technology as part of their performance. We are also working on ground-breaking resources to enable teaching in school of live electronic performance with industry leading software. VIP really excels in this area, by opening up new ways to use technology to improve upon their coursework. VIP helps the students who want to make digital music a part of the compositions. VIP helps to engage BTEC students, develop their skills with digital music, songwriting and technology, as well as giving them a fantastic resource of real world industry advice, interviews and resources. To speak to our team about how VIP Studio Sessions is helping students with their GCSE and BTEC exams, please contact us at vip@charanga.com.